If filing taxes each year feels more like pulling teeth than like doing light financial housekeeping, the silver lining comes in the form of a healthy check once tax refunds start rolling in. While your accountant may be recommending you stash this newfound wealth away in a high-yield savings account or put it toward a 401(k), we know there's something to be said for treating yourself to a small reward for a productive year (and an even more prolific tax season). It might be tempting to splurge on the latest It bag or jet off somewhere exotic, but we believe that no purchase can give you long-term enjoyment quite as much as dropping cash on your home. For a lucky few, tax refund sums fall north of $3000, but even the smallest sum can be reinvested in bettering your personal space. Investing in your sleep, organization systems, bathroom essentials, or even outdoor space can make you more well-rested, more productive, and happier. Whether you received a check for $50 or $5000, we never fall short of ideas on how to spend your well-deserved dollars. Consider this an investment in becoming a better you—these home upgrades have a high ROI on your health, happiness, and productivity. A small refund doesn't have to mean small style. 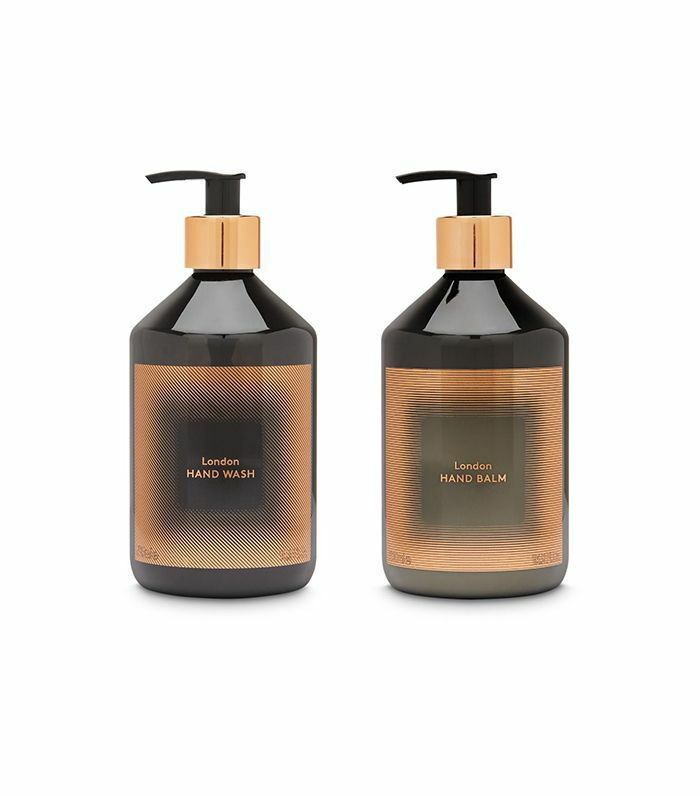 Pick up this Tom Dixon set to elevate your bathroom. It's the little luxuries that make mornings much more enjoyable. 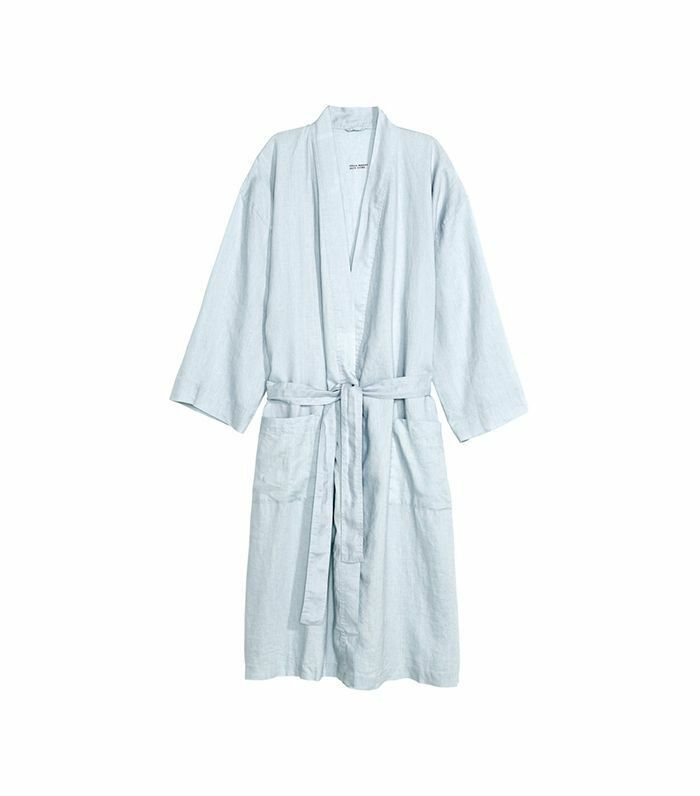 Swap your heavy winter robe for a fresh linen one—and keep your body temperature in check, just in time for summer. We love H&M's line of home linens. 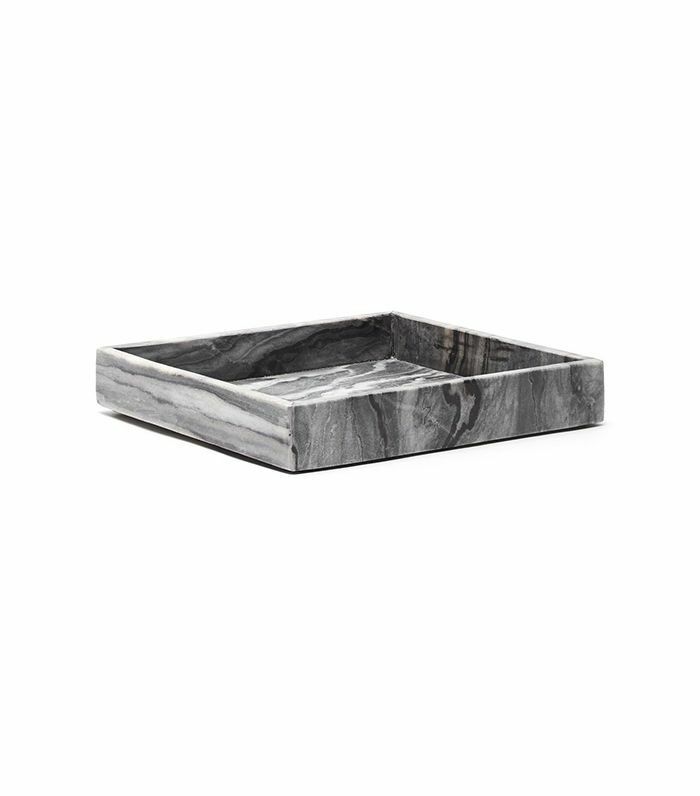 Add this chic tray to your entryway, nightstand, or bathroom—and keep all your essentials in check at all times. You'll never look for your keys or earrings again. With a refund of just a few hundred dollars, you can add to your art collection and expand your cultural horizon. 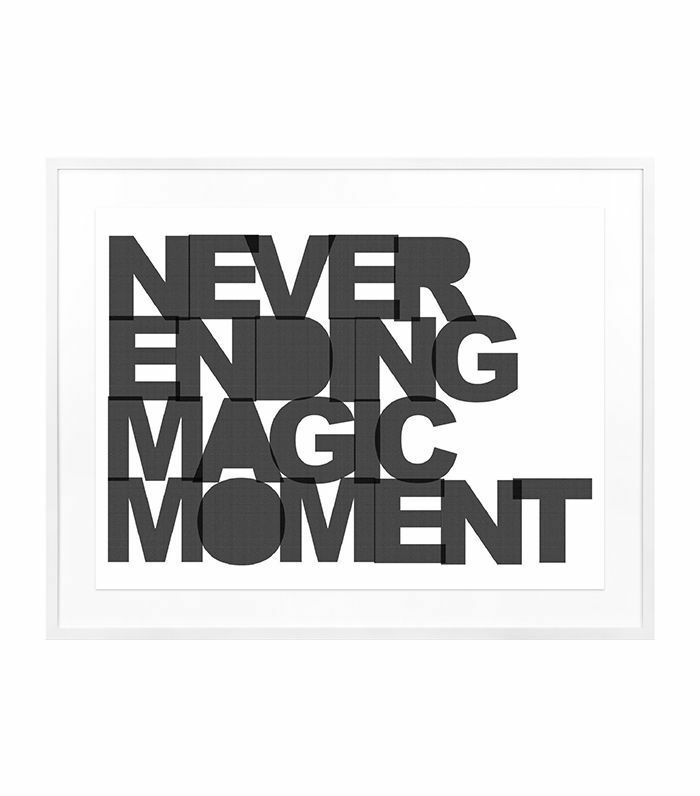 Websites like Twyla make it easy to select cool art based on your budget. Refresh your bedding for spring—Flaneur bedding allows you to create your own linen sheet set in virtually any color. 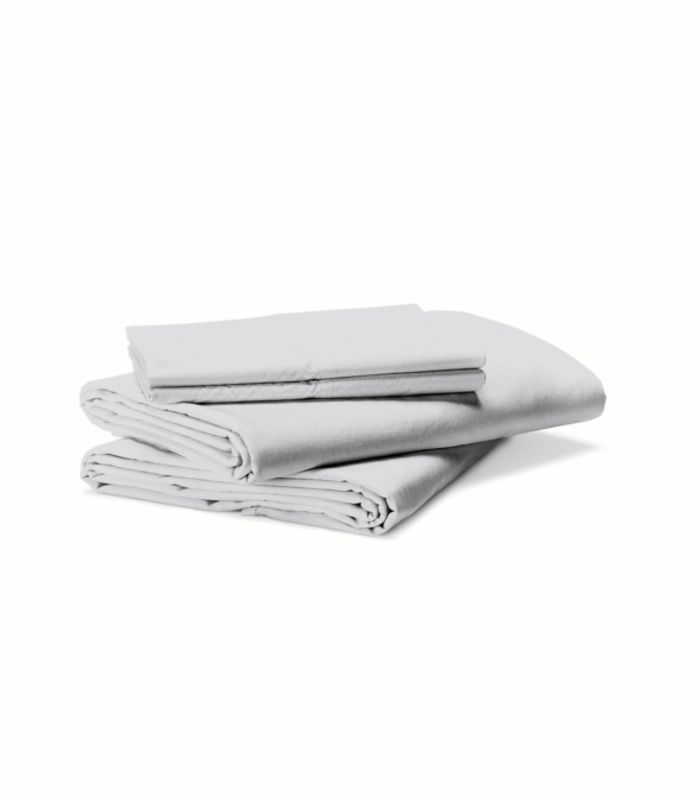 Breathable linen sheets will help you stay cool all summer long. 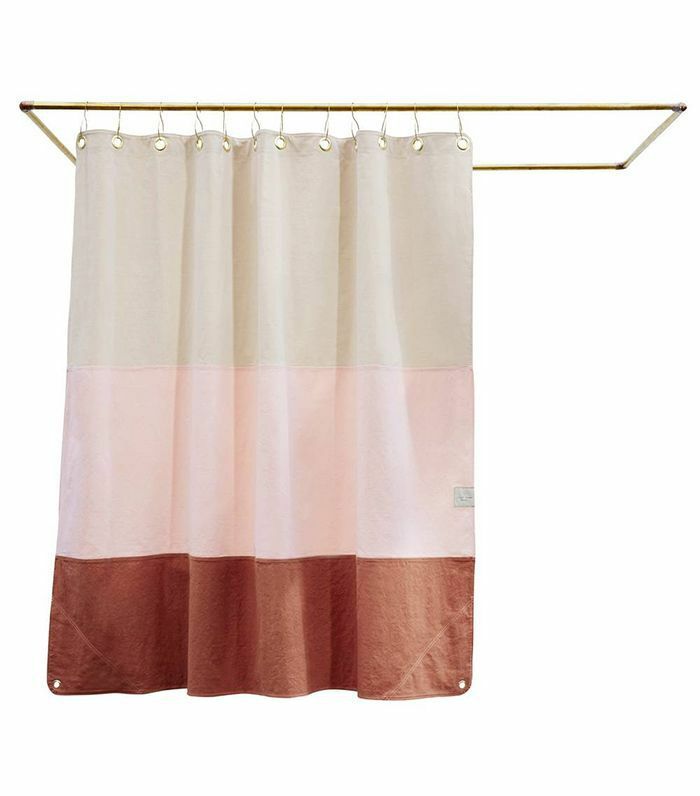 Is your shower curtain looking a little tired? Pick up a chic replacement from Brooklyn-based brand Quiet Town. 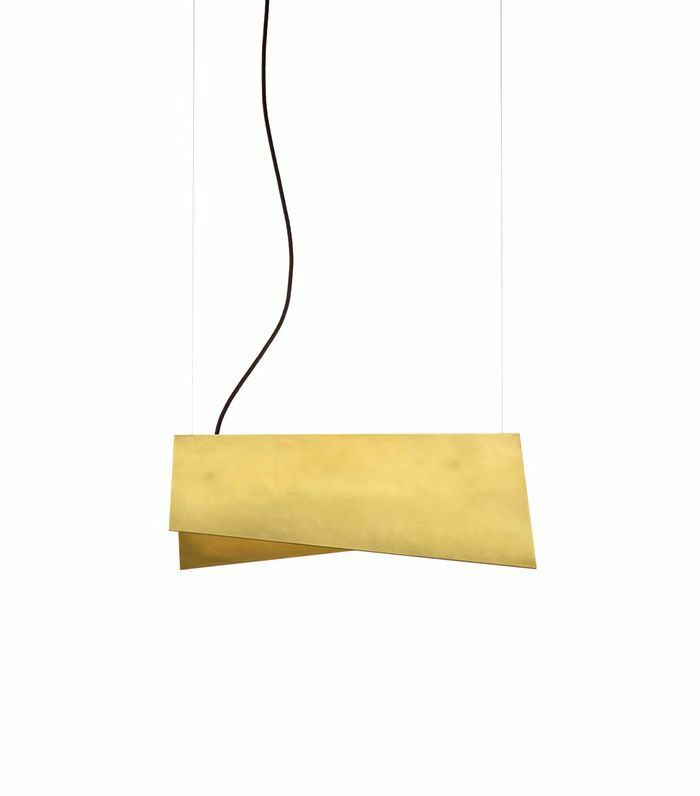 With a slightly higher refund, you can start making some serious cosmetic changes, like swapping a lighting fixture for Lambert & Fils's sculptural lighting. Add ambiance to your home (and happiness levels) with music. 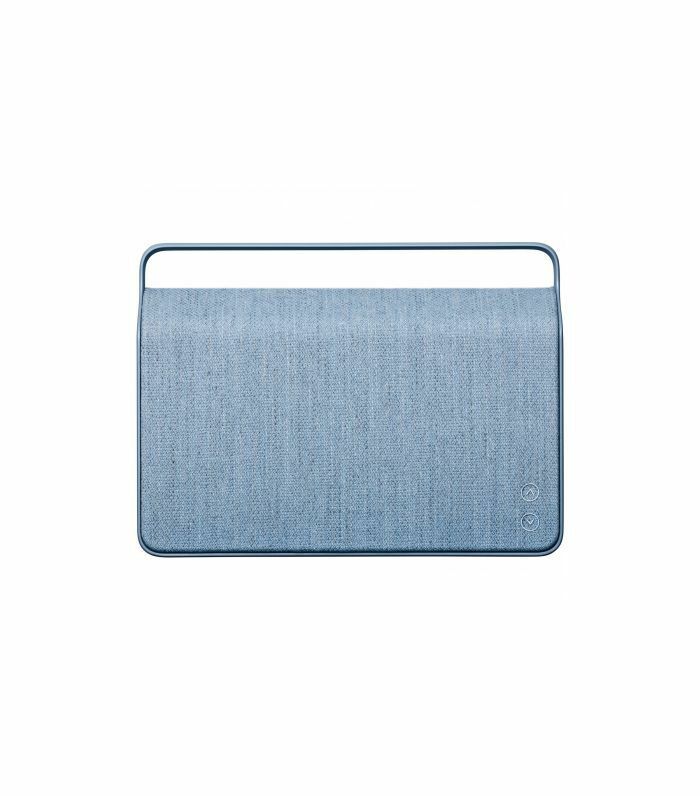 Vifa's streamlined speakers are not only beautifully designed, but the sound quality is also unparalleled. What better way to spend your tax refund than to invest in your sleep? 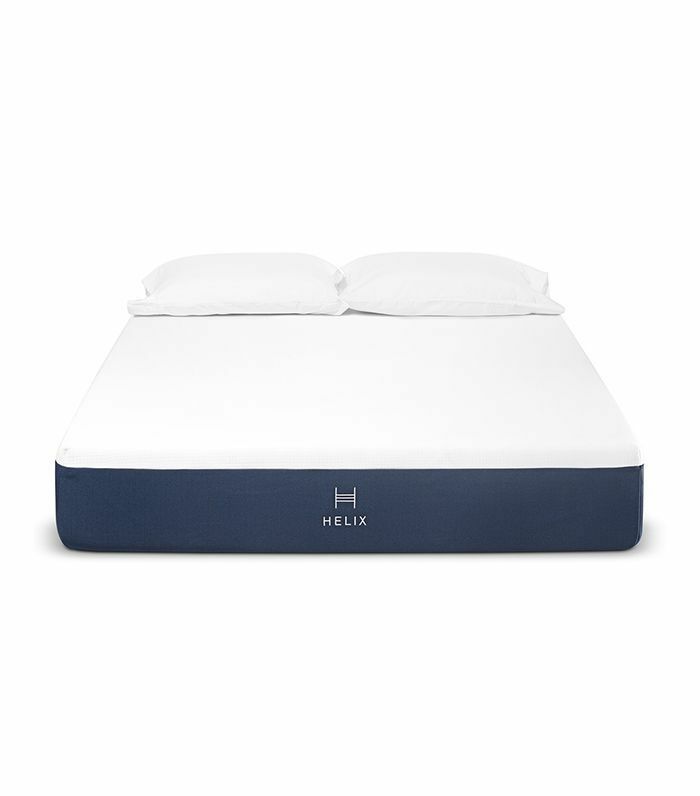 Helix's customizable mattresses will help you wake up more refreshed. Scored big on your tax refund this year? 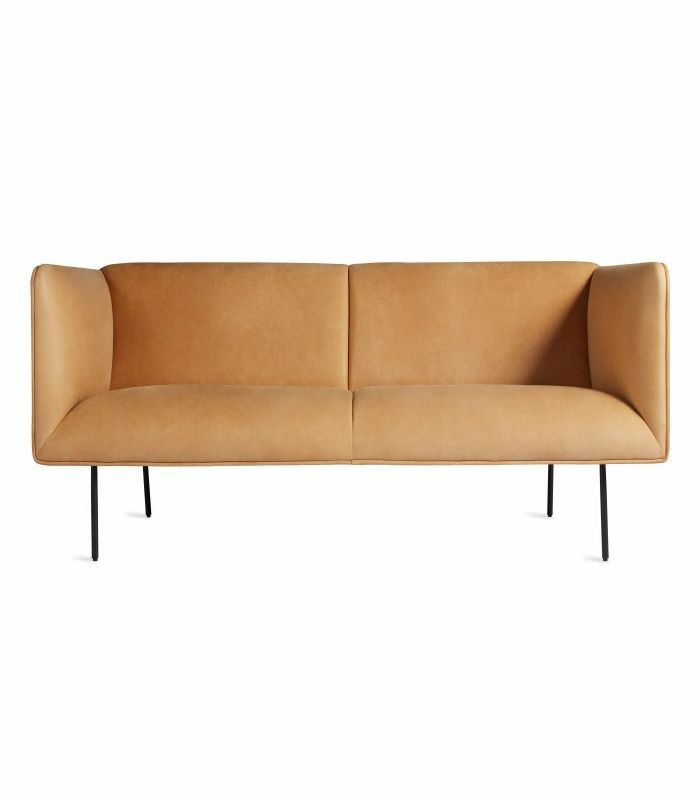 Consider upgrading bigger pieces like a tired sofa or bedframe. 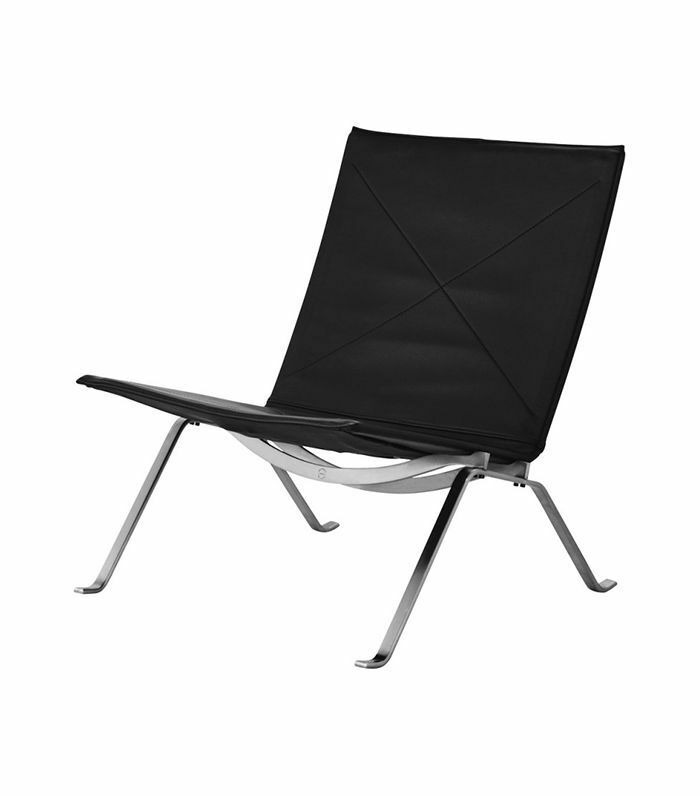 You know that one iconic chair you're been eyeing for months? Now is the perfect time to pull the trigger. 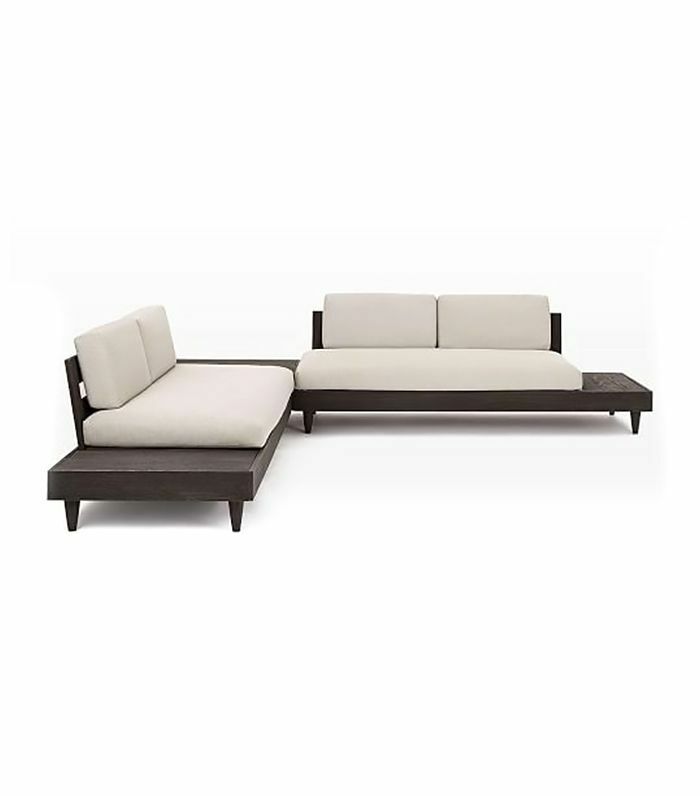 Invest in your outdoor area. Spring is the perfect time to revamp your patio or backyard for full enjoyment for months to come. 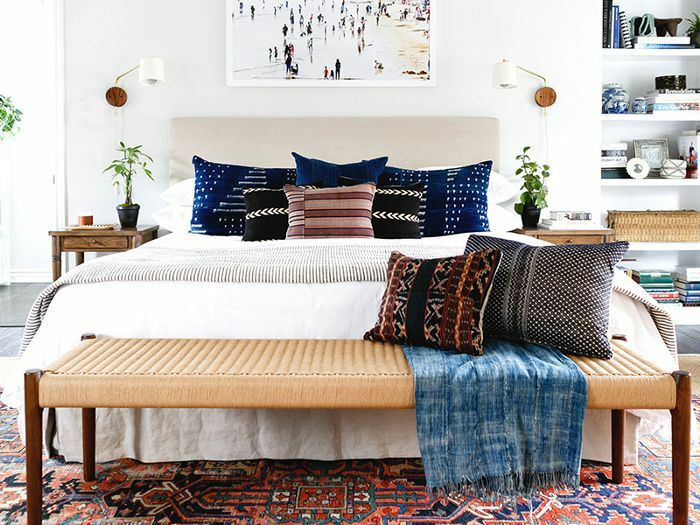 Next up: All the cool little-known décor shops we didn't know about (until now).